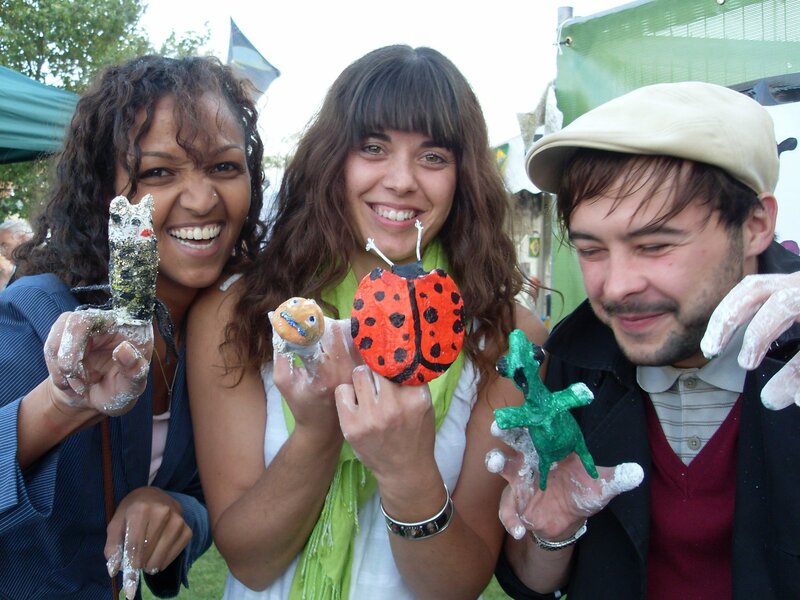 Artburst delivers a range of festival activities which engage adults and children. suit your community or event. giant banner painting, interactive storytelling, hand puppets and many more.